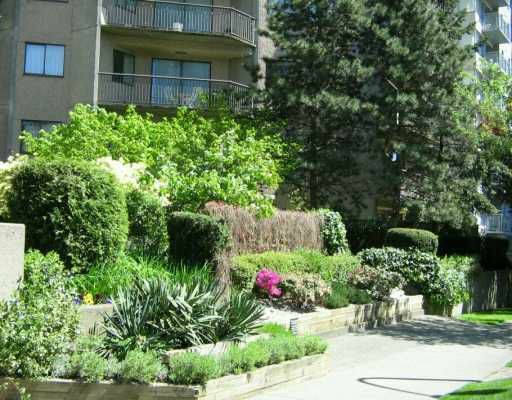 LOCATION, LOCATION, LOCATION, first time buyers or investors looking for a great 2 bedroom in a solid concrete West End building will immediately appreciate thi s excellent strata unit. Just steps to IGA Marketplace, the "Y", the Paramount Theatre and Robson St. Surprisingly spacious and quiet end unit with windows on 3 sides (W,N,E). Filled with natural light, this home boasts windows in the kitchen and bathroom. Large master bedroom with stunning night view. The smaller second bedro om will suite a double bed. Features include newer laminate floors, tiled kitchen and bath, walk-in storage fit for a home office and a large 4'5x15' balcony. Hurry on this one! Public Open May 6+7 2:00-4:00.